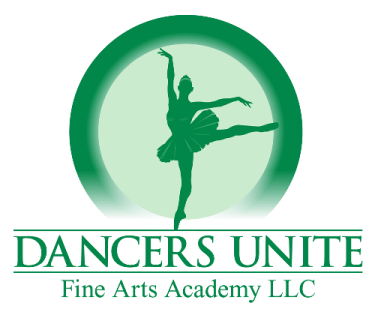 Dancers Unite is offering a great beginner dance course in Charlotte, North Carolina in our South Charlotte location, very convenient to the South Park area! Our beginner Introduction to Dance Course is a great way to see if your 2 and 3 year old is ready for a longer dance course! 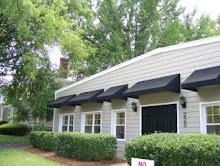 It is like our regular dance classes, and includes ballet and tap, but it is in a one month shorter format. It costs just $45 with no registration fee! It is truly a great deal and a wonderful experience for your toddler. Our next course starts this Thursday! 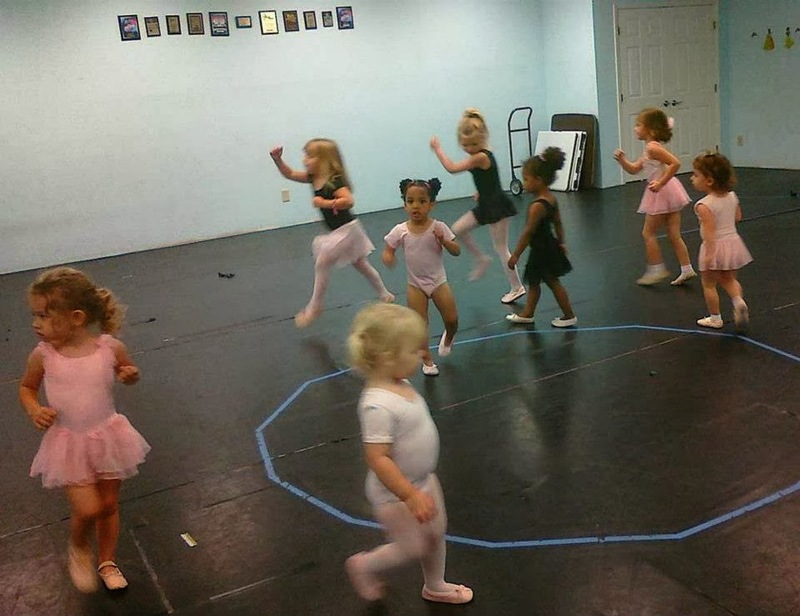 If you want more information, please see our Introduction To Dance for Toddlers Page.